Set the daily budget you are comfortable with. Our main focus is Marketplace Ads. When we promote something we´ve created on Facebook, such as a Page or Event, you have the opportunity to show social endorsements in your ad, making them more personally appealing and relevant to your audience. 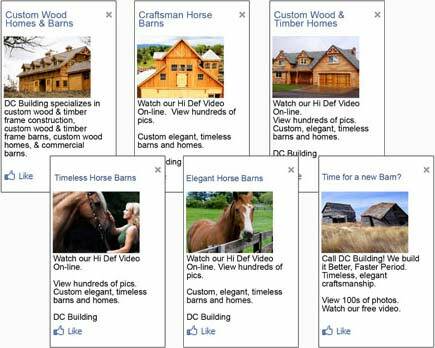 This appears as an ad with information about the viewers friends who have engaged with the Facebook Page, event, application or ad. For example, if we create a Facebook Event for a sale or promotion, customers will be able to RSVP to your sale directly from your ad. If a viewer´s friend has engaged with the event the viewer will see ´Jane Smith and 2 other friends are attending´. If someone Likes your Facebook Page, a story will appear in the News Feed, where his or her friends may also discover your business. Ready to get started? 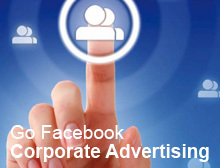 The first step in creating an effective advertising campaign on Facebook is to let Justuklix take control for you. What Can Justuklix Do For You? Justuklix provides Web Design & Development services to clients across all business sectors and private sectors. We can custom design a professional template for you as well as insert the content and images. Justuklix has skillful and professional designers that can make your facebook or other social media page look more sophisticated with various styles and interactive technique. Justuklix has advertising experts on staff to assist you in developing a first class campaign that will help you to reach out to your target audience. Justuklix offers an effective search engine optimizing services to give your website a high ranking in major search engines as well as providing an excellent return on investment. 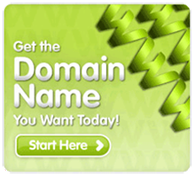 Justuklix provides cheap domain name registration, renewal & transfer. Register your new domain with Justuklix. Want a quote for your new website or graphic design project? Need to know about advertising costs on Google Adwords or Facebook? 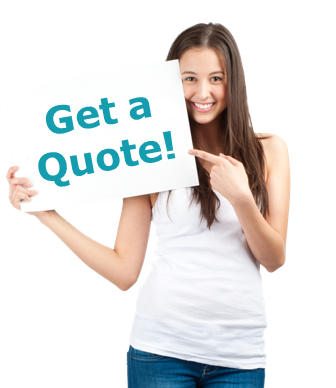 Ask us & we will provide a fast, obligation free quote with professional follow up. Our professional team of designers & programmers have worked in the industry for many years. 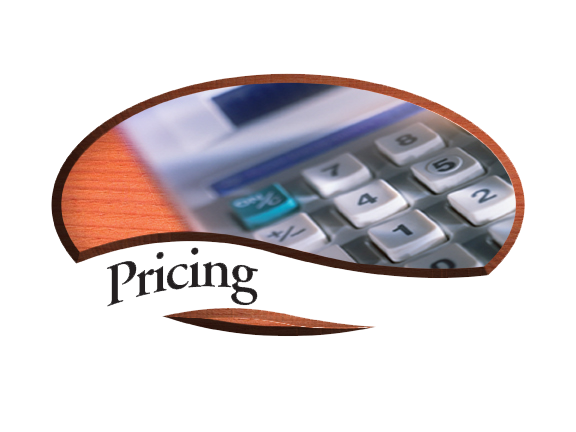 Justuklix marketing & admin staff will listen to your needs & act to your satisfaction. A client manager is a phone call away to provide feedback & suggestions on improving your developing project. Copyright © 2011 - 2018 Justuklix, All Rights Reserved.